Facebook said Monday that Jung Ki-hyun, the former chief business officer of Naver-owned mobile messenger Line, has been appointed as the new chief of the US social networking giant’s operations in South Korea. An expert businessman with over 15 years of experience in the local information and communications technology sector, Jung will assist Korean corporate clients in using the Facebook platform to grow in both Korean and overseas markets, the company said. Prior to joining Facebook, Jung worked for three years at Line as CBO, nurturing Line’s business-to-business advertising division and eventually growing it into a 1 trillion won ($885 million) enterprise. Previously, he was also the chief product officer at SK Planet, led the e-commerce business unit of SK Group, and served as head of international product management at Google. 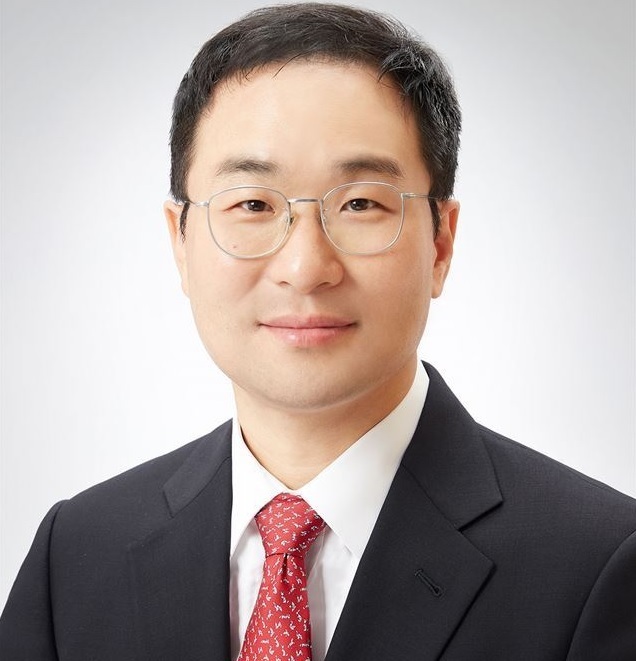 Jung will assume his post in January 2019, replacing Joe Yong-bum, Facebook Korea’s former country director, who was promoted in October to regional director for Southeast and South Asia.